Operations Planning. Planning is about minimising the cost of service by achieving the best balance between demand and capacity. Applying our specialist knowledge, our team will ensure that you have the right planning systems in place to enable modelling of new products and customer introductions to be carried out with the accuracy required to minimise risk. Supply Chain Risk Management. For many businesses supply chain risk is focused almost exclusively on the supplier base and logistics distribution. Supply chain risk, however, extends beyond these factors. At Coriolis we take a holistic approach to risk and provide the necessary knowledge tools to manage it effectively. Procurement. As an example, up to 70% of total food business costs are for procured goods and services, so the potential to impact the bottom line is high. 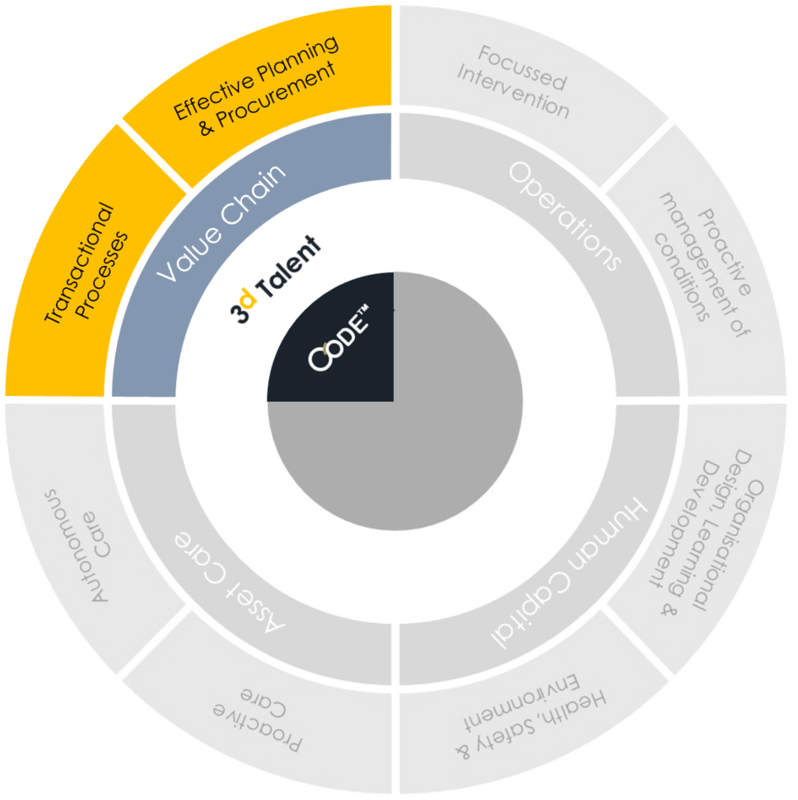 Our procurement specialist network understand these issues and we provide the expertise and tools required to not only manage your direct and indirect procurement costs but to ensure cost reductions across the business. Advanced Planning and Scheduling. Effective planning and manufacturing is a pre-requisite for any manufacturing business. The wrong system can have dramatic consequences on service and profitability. Our expertise allows us to provide an assessment of your current system and assist you in determining the most appropriate solution. Inventory Management. The right mix of inventory is an essential factor in the supply chain process; getting it wrong will either result in waste and write-off, or poor service and lost customers. Having manufacturing specialists in the industries we work with is curtail, as only sector experts will understand the tools required to control stocks at their optimum levels throughout the supply chain, not only reducing costs and improving customer service but minimising the space required. Warehouse Optimisation. Reducing the cost per unit of output is common in most operational areas of a business, but is one that isn’t generally managed as effectively in warehousing. Coriolis have identified non-value adding process and supported the installation of improvements which have enabled businesses to achieve significant cost reductions in this area. Optimising transactions in an organisation is intrinsic to attainment of strategic objectives, transforming data to information in the quickest and most cost effective manner.